Birmingham still without a Sky Bet Championship win this season. Birmingham failed to drag themselves out of the doldrums after being held to a goalless draw by fellow strugglers QPR. As a result the Blues are still seeking their first win of the season, struggling to find the spark to give them lift-off. Birmingham's finishing power left a great deal to be desired as an improving Rangers side collected another valuable point which promises a brighter future for the London outfit. Ebere Eze and Luke Freeman emerged as potential matchwinners and often proved troublesome to a seemingly insecure Birmingham defence. 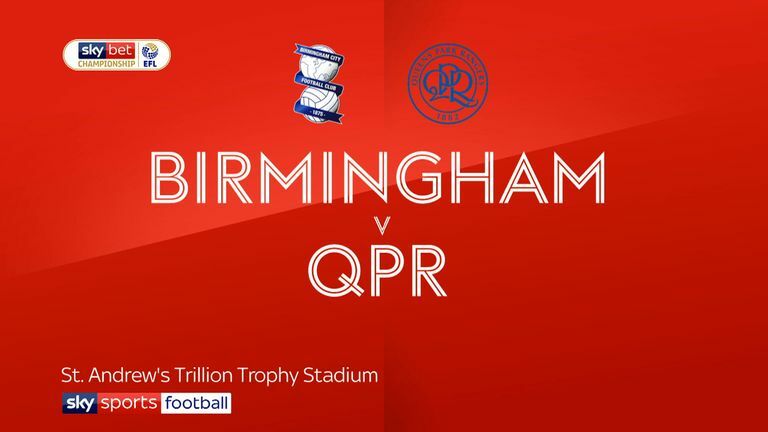 Although the early exchanges favoured Birmingham, the home side were fortunate in the ninth minute when their skipper Michael Morrison became entangled with Nahki Wells and brought down the Rangers striker in the penalty area, only to escape without any punishment. 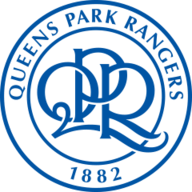 This incident appeared to inspire QPR into an attacking mode, putting more pressure on the home team, who experienced several anxious moments keeping their clean sheet intact. Tomer Hemed, who was on the mark on his debut a week ago, was a threat and went close to opening Rangers' account but failed to make a clean contact with a cross from the right. The visitors certainly played with more confidence than on their recent visit to the West Midlands, when they were hammered 7-1 by West Brom. Eze, in particular, grew in stature to play an important role in a Rangers side who looked more dangerous, highlighted when skipper Toni Leistner headed a Freeman free-kick over the bar. Eze demonstrated his potential with a couple of powerful shots as the youngster stepped up a gear in a niggling sort of match. Birmingham struggled to find an attacking rhythm and Jota took a long time to get into the game. As a result Birmingham became seriously disjointed and allowed Rangers to mount several promising attacks. On one occasion Hemed cut in and fired a low shot which forced Lee Camp to make a smart save early in the second period. Freeman had a better opportunity of giving Rangers the lead, only to fire straight at Camp from just inside the penalty area. 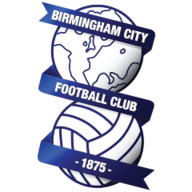 With only four goals from their previous five games, Birmingham's problem was again clearly evident, as they failed to really test goalkeeper Joe Lumley on a single occasion. Garry Monk: "We badly need that first win as we know that in previous games we have done more than enough to have got three points. "Against Rangers it was a scrappy game and there was no real opportunity to get our momentum going. It probably suited the away team." Steve McClaren: "We need to build on this form as we are slowly and surely recovering from the opening four poor games. After the West Brom game (a 7-1 defeat) we had to address our defence. We have talent but we need to keep clean sheets. "I also think the squad is looking entirely different from three weeks ago. We have signed five quality players and as a result the squad looks better and stronger."